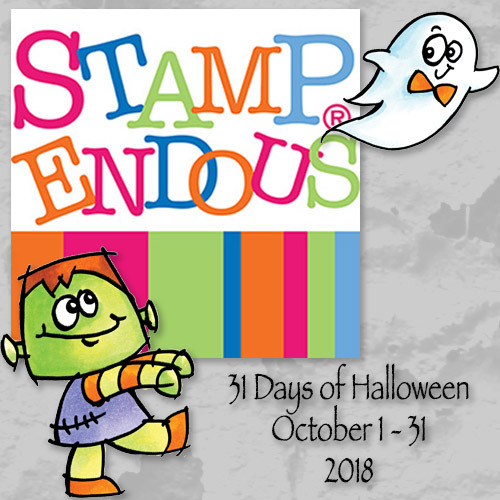 I hope you are enjoying the Stampendous 31 Days of Halloween Hop!! To start at the beginning of today's hop please head here!! Remember to add your family friendly Halloween project into the inlinkz below for your chance to win some wonderful prizes!!! All the rules can be found here! Today I have for you a small treat box, just big enough to hold those fun sized candies. Ok, I have only tried with Twix and Milky Way, but they both fit into this box! We start with a 9 x 3 piece of card stock. Please click here to see the video I made of how to assemble the box! Thanks for joining me today, I greatly appreciate any feedback you give me!! Love Nicole trick or treat 6x6 paper pad: AC Moore craft store. So much fun! I love the bright Halloween colors! Lots of eyeballs staring at me. I like your colorful eyeballs!!! Very cute. I like the colors on your cute box. Very fun treat box! Love the bright colors! Love this box! Easy to assemble and a great way to use up your 6x6 paper pads if you don't have the stamps tfs.